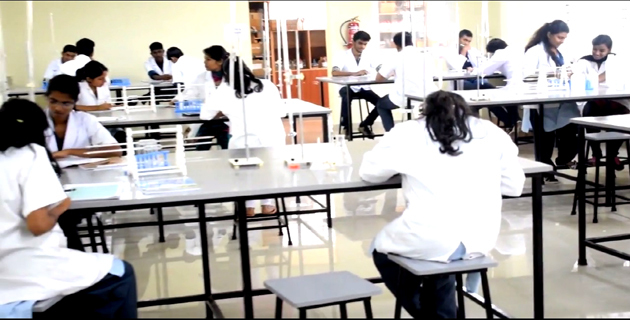 The department of Chemistry started in the year 2015. Science and technology have always played an important part in man's existence, even though our ancestors may not have called their knowledge and skill by these names. Although there is a distinction between them, science and technology overlap in so many ways that we will treat them as a single field. Today, science and technology have become more complex as we learn more about our universe and develop ways of changing it. As, there is so much knowledge available, scientists are forced to specialize in particular areas, to keep pace with advances. Science and technology today range all the way from basically theoretical subjects such as quantum physics to more practical subjects like medicine, agriculture and engineering. Chemistry is one of the basic sciences which apart from its application in its own field, is applicable to other fields such as engineering, chemical engineering, polymer, biotechnology etc. 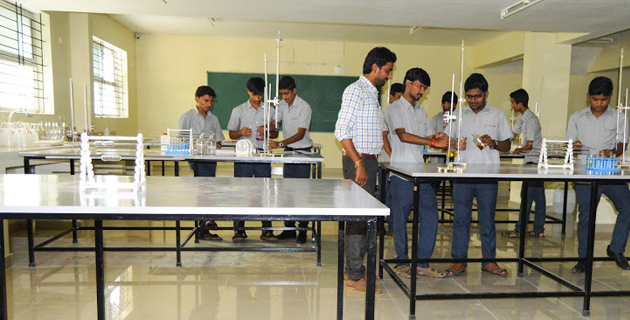 An engineering student's career begins with basic science subjects which are thought in the first year. Department of chemistry has excellent reputation for teaching and research. The department prides itself on innovative teaching delivered at the highest possible standards. There is a particular focus on small group teaching, with the tutorial system being a major part of our delivery methods. Staff members are encouraged to attend various workshops, conferences to upgrade their knowledge. Faculty members of the department are actively involved both in academics and co-curricular activities. The staff and students have maintained good discipline in the department. 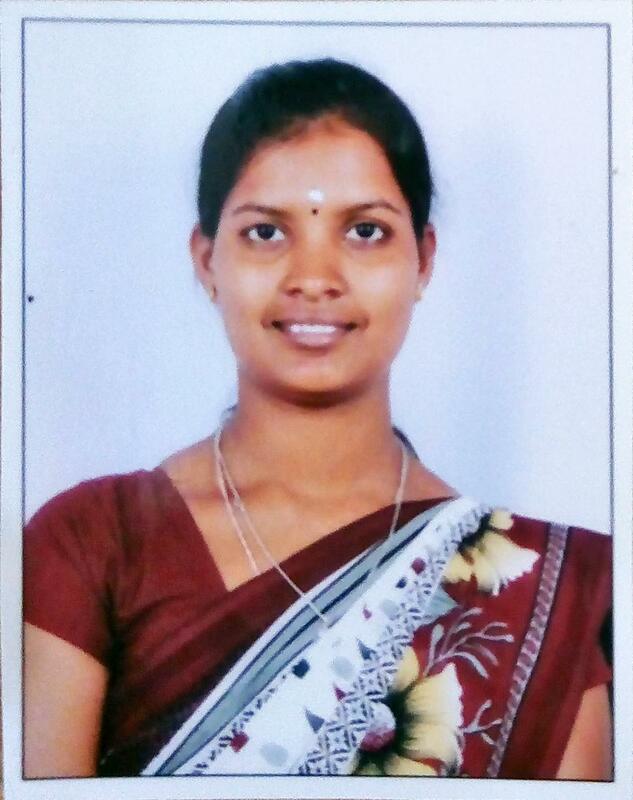 Ms Manjushree.D.S is presently working as professor and head of the department of chemistry in the college.She obtained her bachelor’s degree in Maharani’s science college for womens ,mysuru and Master’s of Science from manasa gangotri,Mysuru under university of Mysuru.she has published her desertation paper about electrochemical degradation of different chemicals by using various modified graphite electrode.